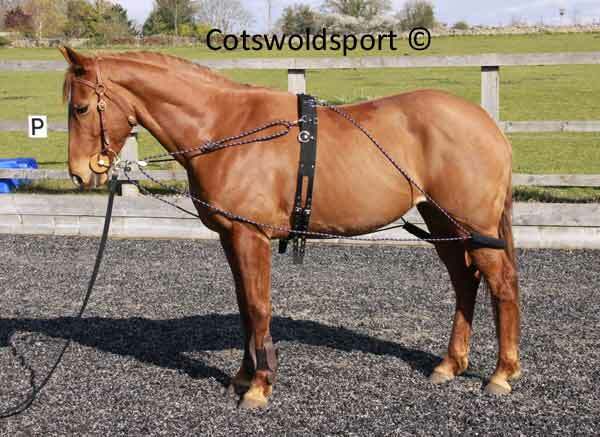 This is a quality rope halter, finished with copper hardware. 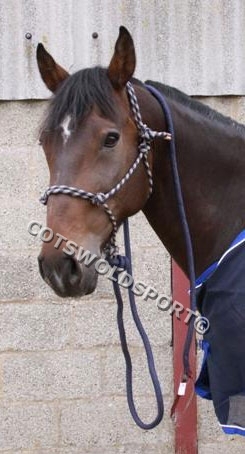 The rope is very good quality and easy to undo even when the horse has pulled back. 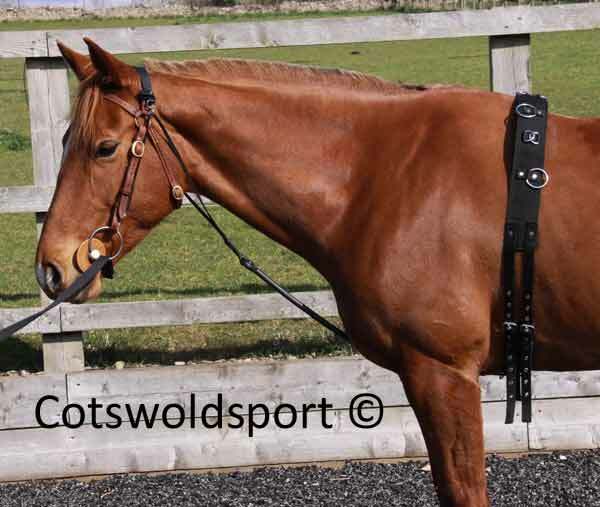 The lead is a full 3m long which makes it ideal for natural horsemanship, general training and also for leading a second horse when riding. 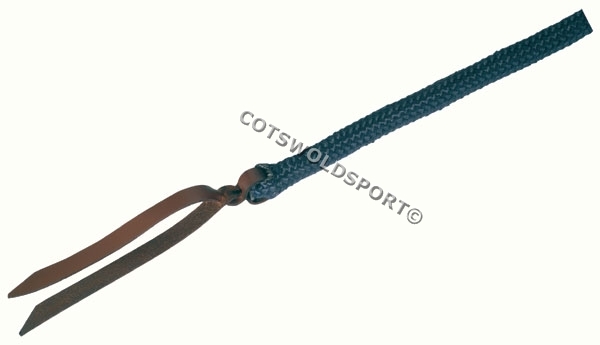 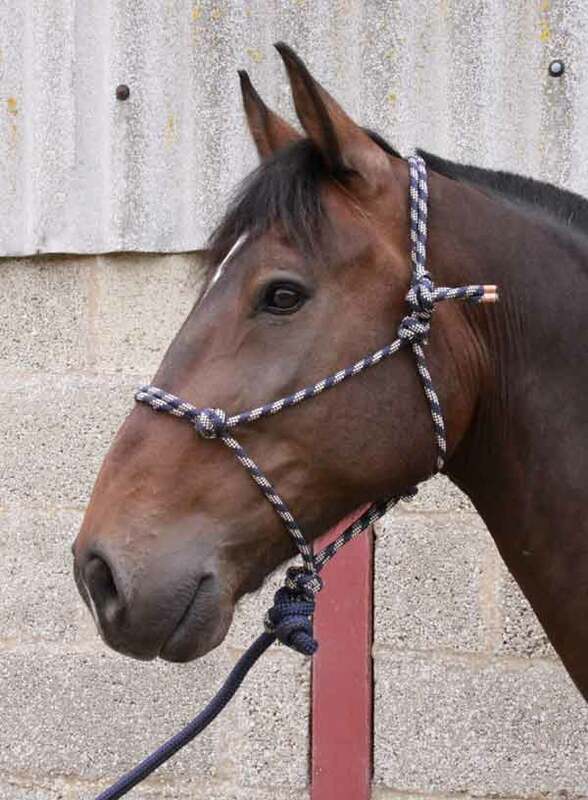 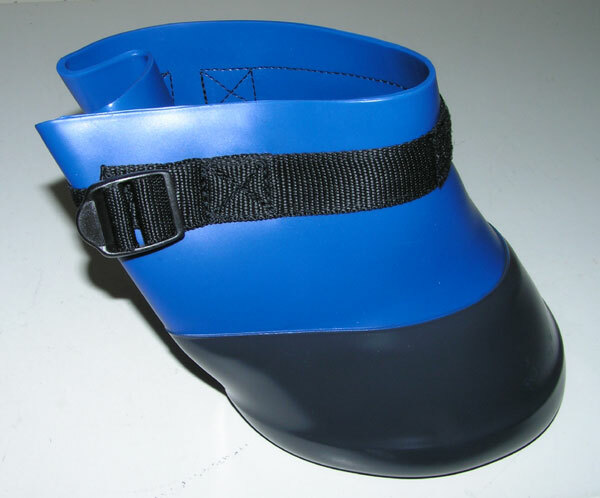 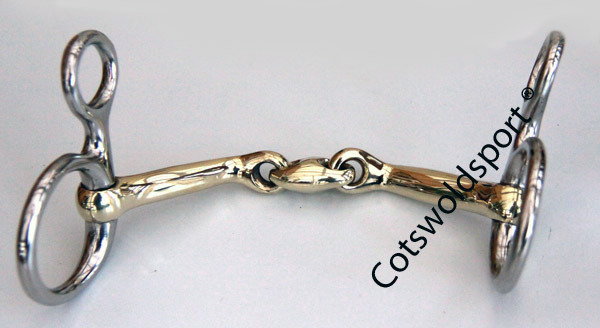 The rope lead is supple and good quality and finished with a smart leather tail, so can easily be used for encouragement when moving the horse and sending them away.